Few (in fact lot) of changes I have vitnessed in the 10 Yrs (1996 to 2006) I have been in IT :) , all this is from my prespective in Bangalore (India). From Indiainfo Cricket Alert Mails to www.cricinfo.com or free live video cricket from Yahoo! - Share 100KB, 100MB, 100GB, it does not matter! - Create your own feed by uploading media files or recording from the web. 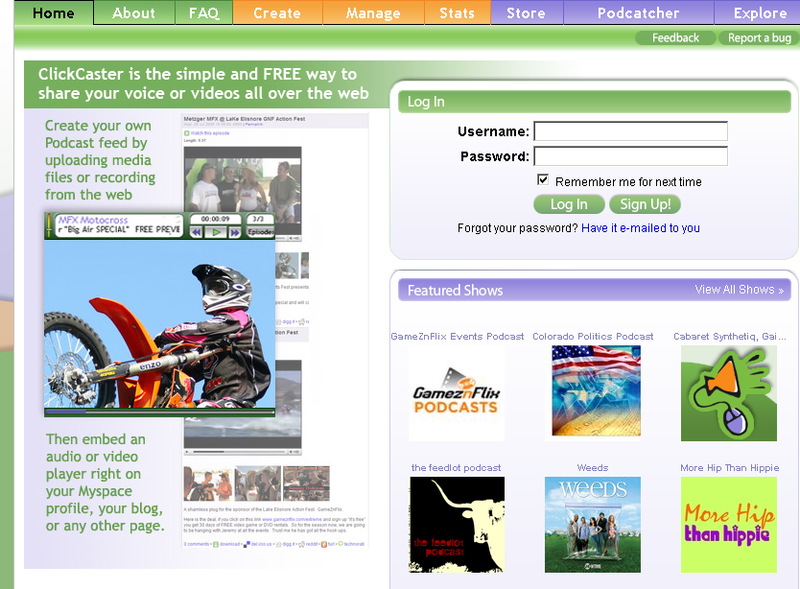 - Can embed an audio or video player right on your MySpace profile or your blog or any other profile. 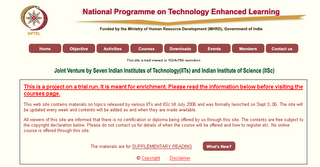 In a combined effort Govt of India is funding a programme titled 'National Programme on Technology Enhanced Learning'. Part of this effort the premier technology institues of India , 7 IIT's and IISc have joined hands to create quality course materials available for free for students. These courses are available for free for nay one. This is a good effort to get more quality engineers from noral engineering colleges. The main objective of NPTEL program is to enhance the quality of engineering education in the country by developing curriculum based video and web courses. This is being carried out by IITs (Seven), IISc Bangalore and other premier institutions as a collaborative project. At IIT Madras, the project is evolving and it is our intent to provide learning materials, digitally taped classroom lectures, supplementary materials and links to state-of-the art research materials in every subject possible. Currently samples from approximately 70 courses offered by faculty in various departments and to students at all levels (B.Tech, M.Tech, M.S., M.Sc., Ph.D.) are given here. Approximately 140 courses are in various stages of preparation and distribution through internet. All the faculty members are personally involved in the making of their respective courses in the electronic form. Our purpose is to supplement classroom lectures. The latter are compulsory for students and IIT Madras stipulates that students attend 75 percent of lectures to qualify for their examinations. - And access any course material on-line. 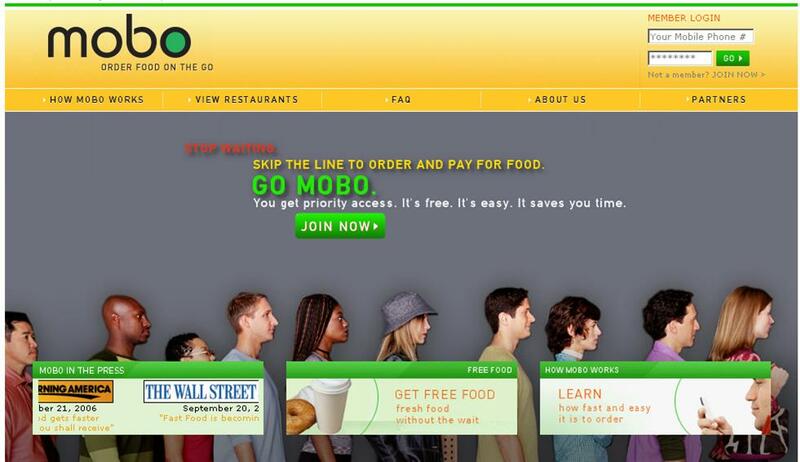 - Doesn't require a software download -- it works in your browser! NOTE: PDFTextOnline is in beta. POSTroller serves video and non-video advertisements within online media players, before and after the delivery of video content. 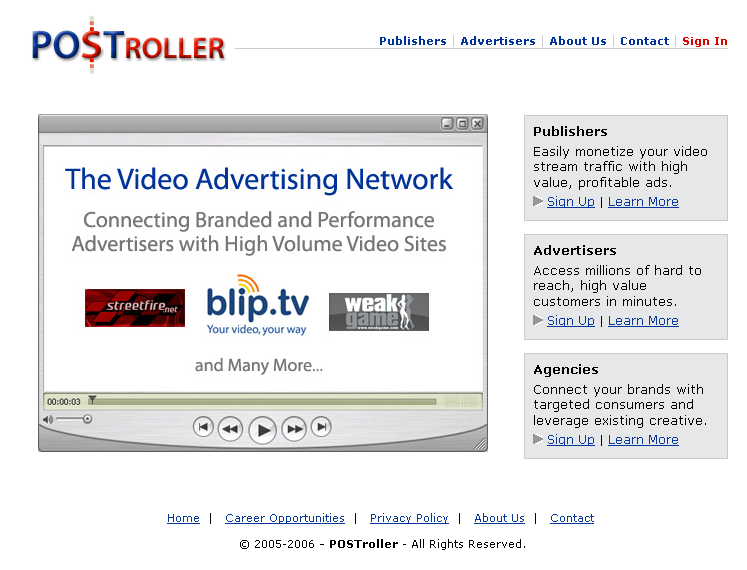 The POSTroller Ad Network delivers says it serves millions of ads per day on Break.com, Streetfire.net and CollegeHumor.com. Live Search, Live.com and Live Local Search released from beta; Live Search to power search on MSN. Microsoft Corp. today announced the release from beta of Live Search and of Live.com in 47 markets worldwide, and final availability of Live Local Search in the U.K. and the U.S. Microsoft also announced that Live Search will now power the Web search capability on MSN®, the company’s media and entertainment portal, attracting more than 465 million unique users worldwide per month. 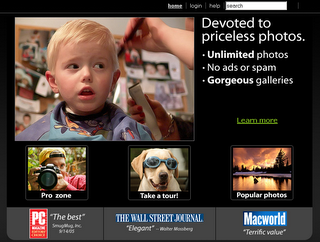 - Ajax to organize photos quickly. - Tags to find photos of favorite topics. - RSS Feeds to notify friends of new photos. - GeoTagging to see photos on Google maps.